The formula works like this: high population density helps support first-rate public transport. At the same time, transit-oriented development encourages public transport use, helping reduce congestion and air pollution while improving convenience and liveability. 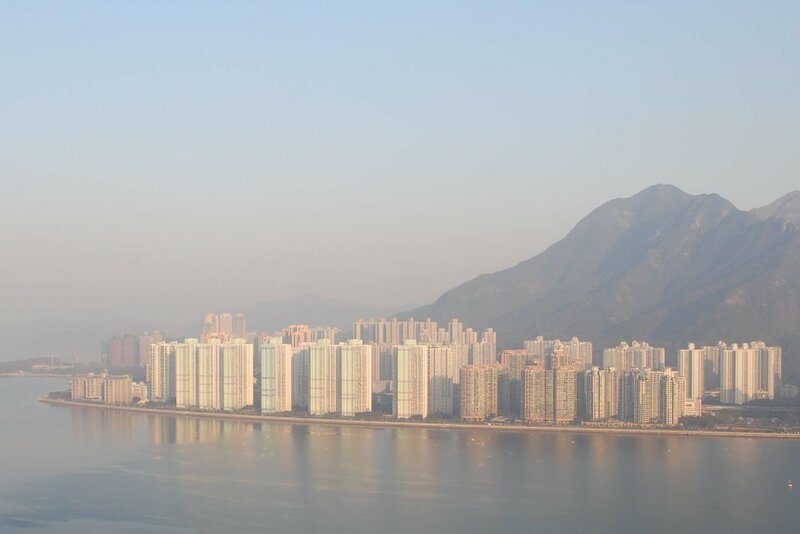 The limited physical spread of the city, made possible by Hong Kong’s high densities, helps conserve the territory’s spectacular natural environment. The synergy between these three factors is essential to Hong Kong’s liveability and urban sustainability. The Nam Tong proposal is built on these principles. For a small territory, Hong Kong boasts a stunning diversity of landscapes. The breadth and connectivity of the country parks provides valuable habitat for a variety of wildlife, and plays host to a network of trails where Hong Kongers find adventure and escape each weekend. Most other global cities have been unable to achieve a lasting balance among competing land uses. Among world cities, Hong Kong residents enjoy access to unspoiled natural landscapes with an ease that residents of sprawling London, New York City, or Tokyo could never imagine. Hong Kong’s limited urban extent is thus an essential element of the territory’s competitiveness on the world stage. It renders the city’s super-high density more liveable.